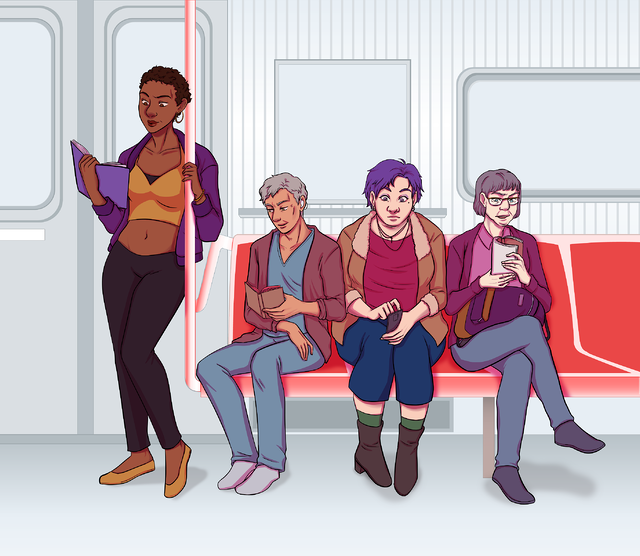 Look what we found: a Kickstarter for a comics anthology featuring trans stories by trans creators! The title says it all. 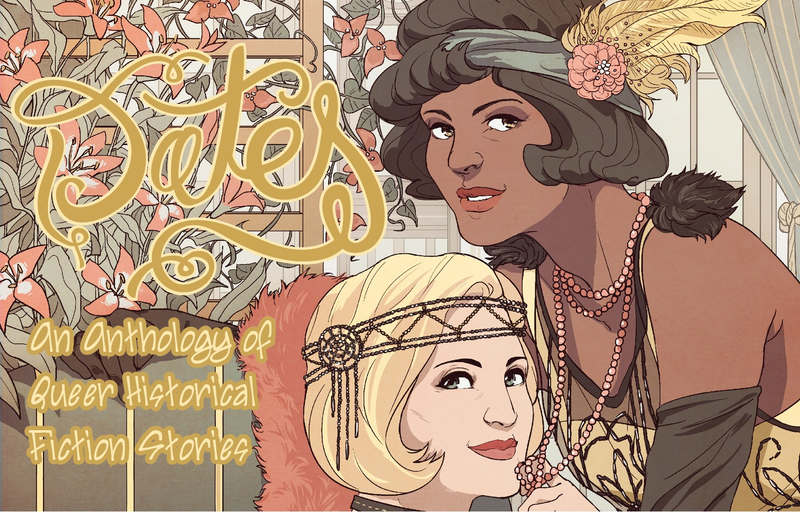 You can now buy two volumes of this project, which features fictional queer people throughout history and all around the world. 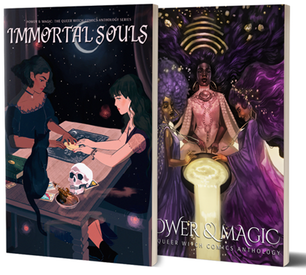 Looking for a fun read featuring happy queer folks finding love with paranormal beings? 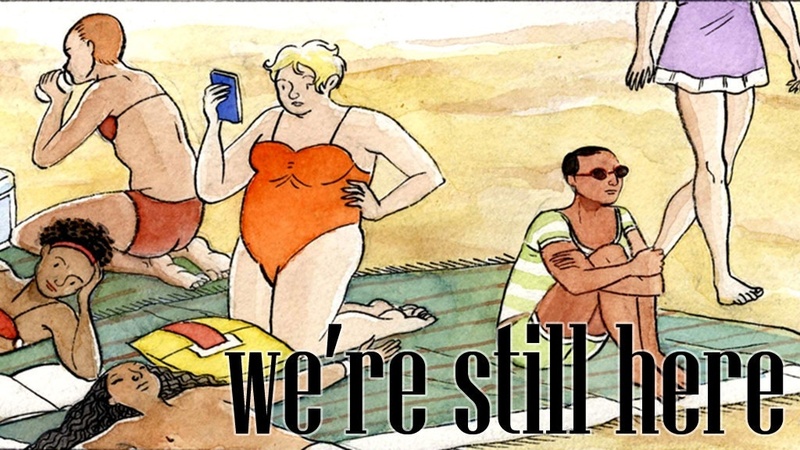 Want to give comics to your queer niece/nephew? Here's the book for you.